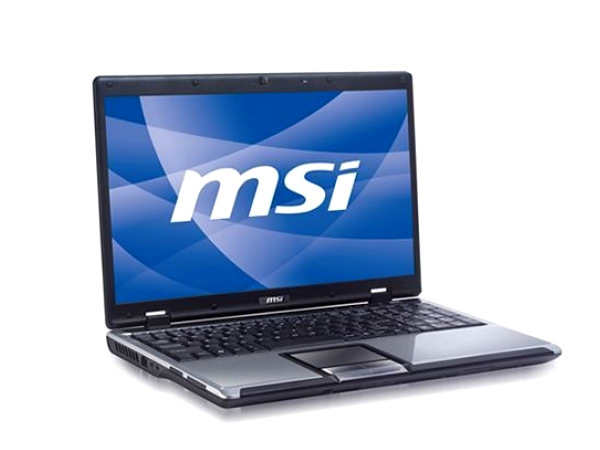 Check out the features of MSi�s CX500 laptop here in the following page that details its technical specifications. The MSi CX620 is a loaded package with a nice innovation. Find out what this is by following the link to the review of this laptop. The MSi CX700 is the one-stop solution to all your entertainment needs. Know more about this laptop in this review here. 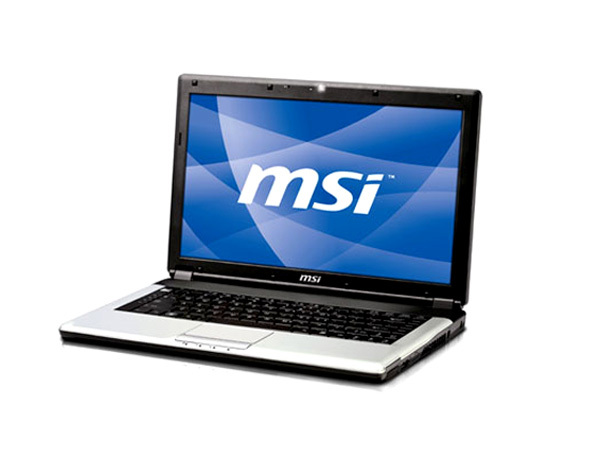 The MSi CX705 is an intelligently designed laptop that always looks brand new. Find out why in this brief review of the laptop here. 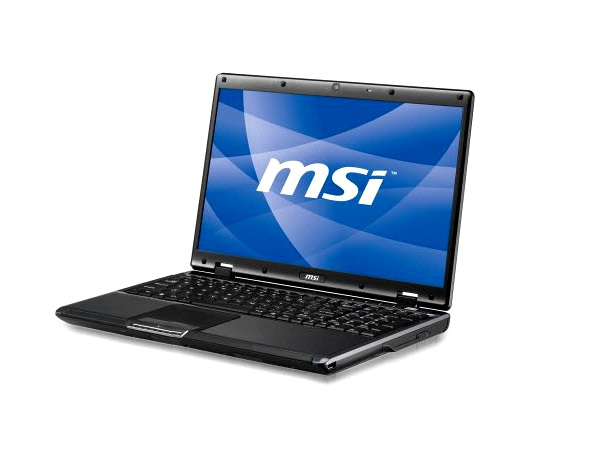 Light on weight, heavy on features- that�s the MSI EX460 laptop for you! Check out the brief review here and take a look at the EX460�s technical specifications. 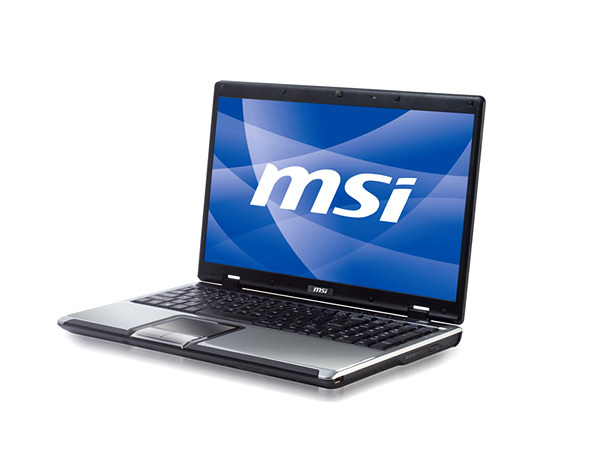 Now with Windows 7, the MSI EX456MX retains all the goodies of the older EX465. Check this out and more in the following review of the laptop. 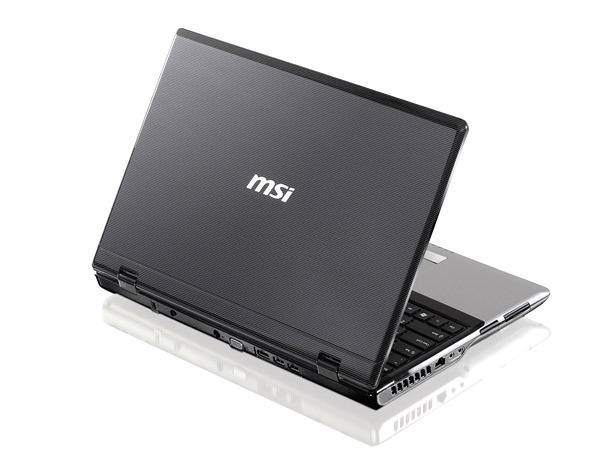 MSI EX465MX is a powerful entertainment notebook. Read on for the latest reviews, features, technical specifications and the price in India for this laptop. 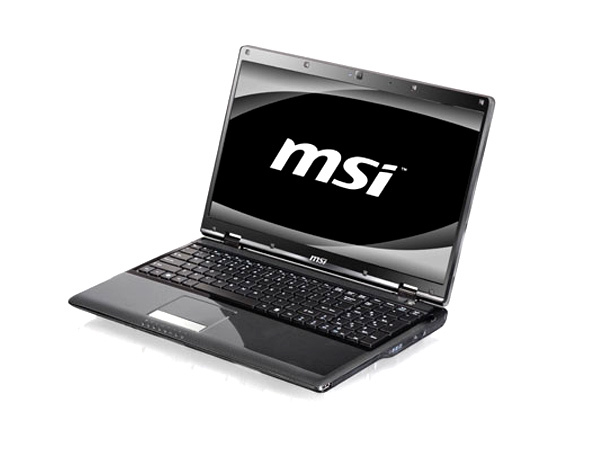 MSI FR600 3D is a high-end technology gaming laptop. Read on to know about the latest reviews, features, technical specifications and the price in India for this laptop. 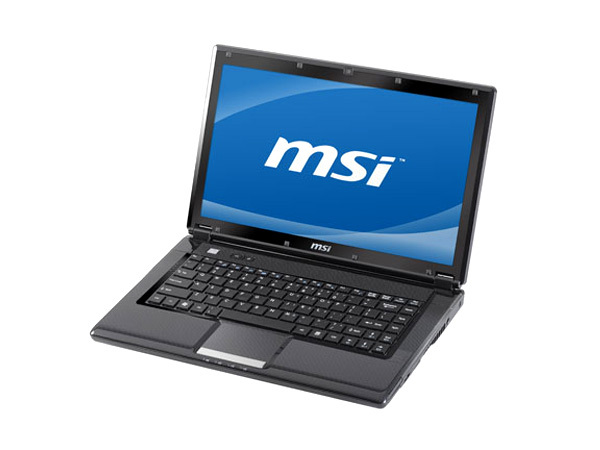 MSI FX600 is a excellent computing business laptop packed with high-end technologies. Read on to know about the latest reviews, features, technical specifications and the price in India for this laptop.